In today’s competitive world, it is crucial for manufacturers to be innovative and dynamic. They are continually challenged to quickly deliver the highest quality, most consistent products to an ever-changing marketplace. 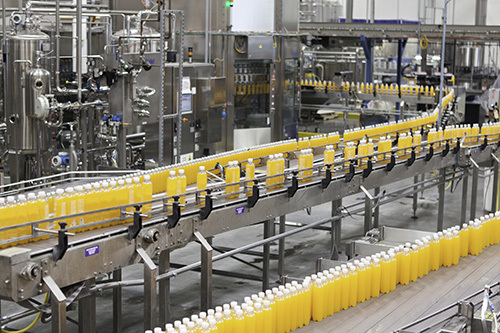 McEnery Automation provides manufacturers with the tools necessary to meet these challenges. We’ve been a leader in the control systems and factory automation industry for over 22 years and Our success is a direct result of our methodologies. First we focus on understanding your processes and equipment which includes identifying the specific challenges and problems. Then we apply our automation experience and offer solutions that control, monitor, analyze, and integrate your systems.